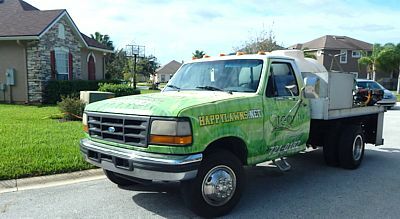 We can remove moles and armadillos from your yard. How To Get Rid Of Armadillos From The Yard? An armadillo's digging habits can be extremely destructive, which is why it's important to take control at the first signs of damage. 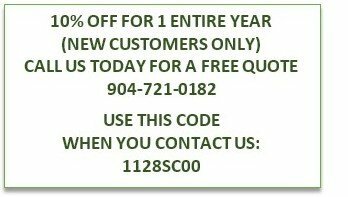 Call us today for a FREE CONSULTATION (904) 721-0182 or fill out the quote request form for a free quote. The Eastern Mole, occurs throughout Florida. The most notable aspect of the mole is its large, powerful front feet, designed for pushing soil out of its way. The eastern mole has an average total length of 5 to 6 inches. They prefer loose, well-drained soils. The characteristic mole ridges that lie just below the surface are foraging tunnels. These tunnels are created as the mole searches among the plant roots for the earthworms and insects on which it feeds. The damage caused by moles is almost entirely cosmetic. 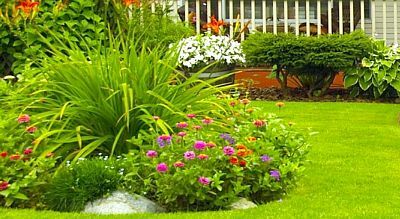 They may cause some physical damage to the root of ornamental or garden plants and may kill grass by drying out the roots, but this damage is usually minor. How To Get Rid Of Moles From The Yard? Why is mole control necessary? Because, mole holes are unsightly on lawns and can be disruptive to the root systems of garden plants. These pests lurk in their subterranean fortresses throughout the year. 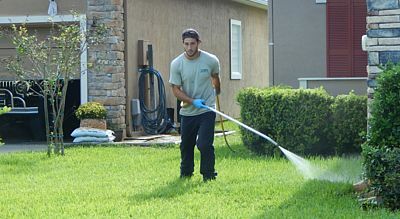 But gardening and lawn-care enthusiasts are made acutely aware of them mainly during the spring and fall, especially after periods of rain, when they push mounds of dirt up to the ground surface.